I’m the Owner and Instructor at VolleyFitsU! I was born and raised in Utuado, Puerto Rico were I lived for almost 30 years. I moved to Texas in July 2008 with my kids Johelian (Coach Julie) and my son Jadxiell. 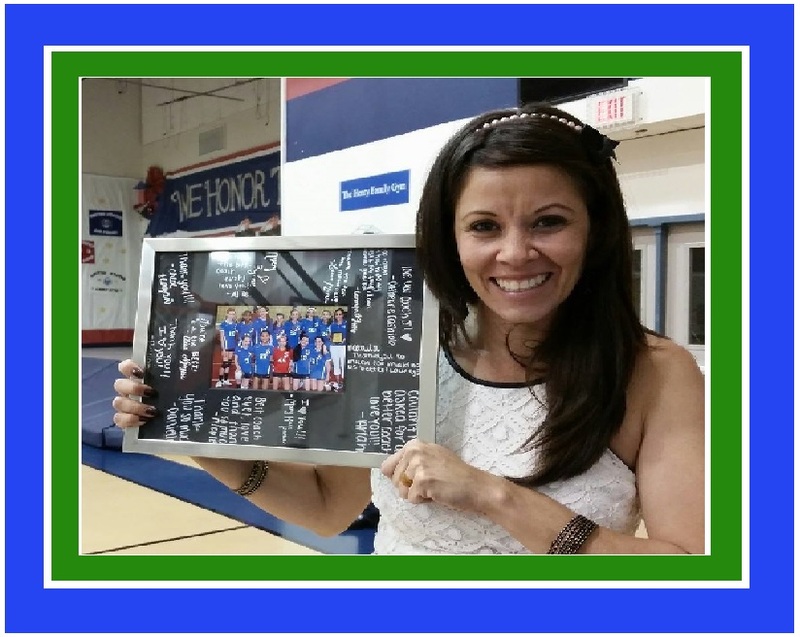 I started my volleyball coaching career in the Spring of 2009, as a volunteer coach at the Fort Bend YMCA and was there for over seven years. The rewarding feeling I received throughout my time there inspired me to create a fitness program that would allow participants to develop their volleyball skills and techniques. In February of 2014, VolleyFitsU! Fitness Program was created and the program was picked up by Missouri City Parks & Recreation Department. Coach J and Coach Julie, have been instructing players for the past 4 years, every Wednesday at the MCPRC. We’ve had amazing players come through our programs, clinics, and summer camps. In May of 2014, I had the opportunity of attend The Art of Coaching Volleyball clinic in Denver, Colorado. There I learned new ideas and coaching techniques from some of the best and most successful coaches in the sport. During the summer of 2014, I was hired as the Volleyball Head Coach for the St. Laurence Catholic School in Sugar Land. As Head Coach of the volleyball department and coach of the Varsity team, I’ve had the opportunity to expand my knowledge and grow more as a coach through the experiences during games, tournaments, and camps. In October of 2015, along with an amazing group of talented players, we brought to Saint Laurence the GHCAA 2015 3A- Volleyball Championship title. 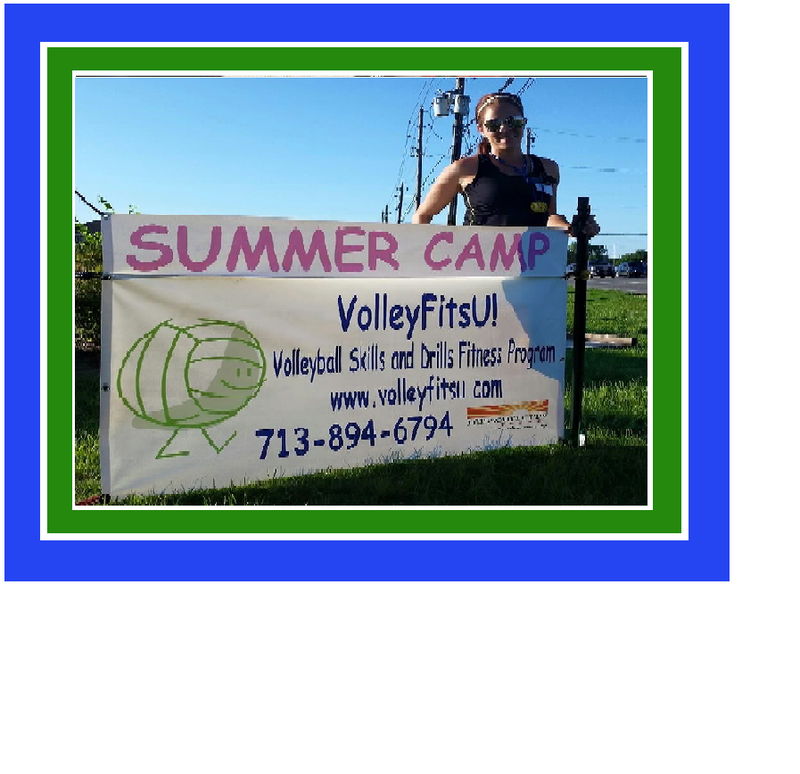 After great success at the Missouri City Parks and Recreation Center, VolleyFitsU! opened its new training facility on February 10th, 2017, at the intersection of Texas Parkway and Independence Blvd. in Missouri City. 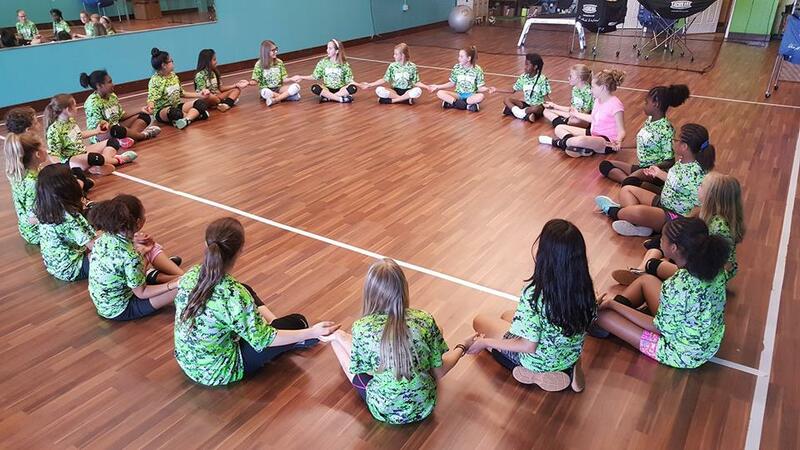 With our new facility opened, a new wave of programs were added, our volleyball club teams were expanded, and more camps and clinics were offered at this new facility that was now open to the community. Unfortunately, this facility on 2322 Texas Parkway, was in the path of the tornado on Saturday, August 26th, during Harvey. With the amount of damage the facility suffered the facility was closed indefinitely and after 4 months, we are back at our happy place. Coach J and Coach Julie, are working diligently to organize the schedule and resume classes in February of 2018. We appreciate your understanding and we will keep you posted on any updates on the facility.